B125 Manhole Covers – for use in areas that may be subject very light vehicular use in domestic or industrial settings. 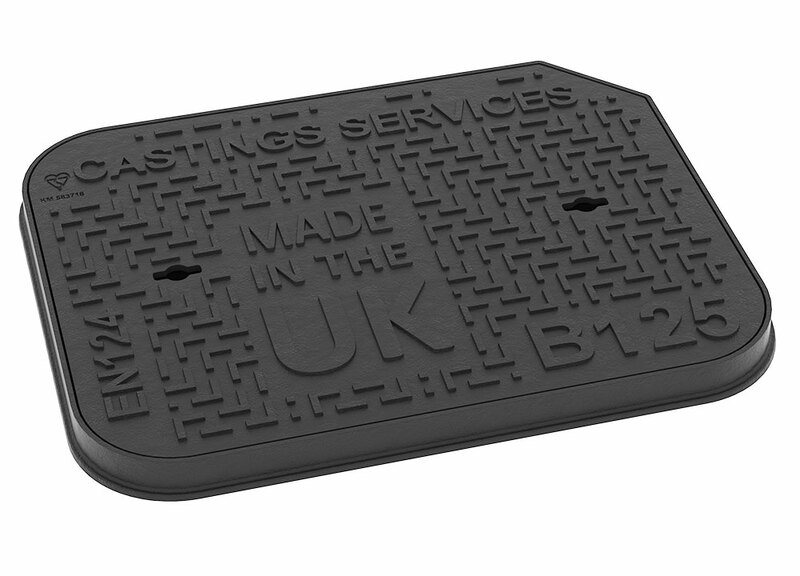 We recommend B125 manhole covers for driveways, footpaths where vehicles may mount the kerb and shopping precincts where delivery vehicles and pallet trucks operate. 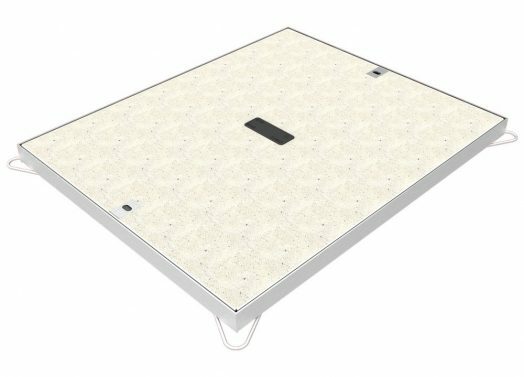 Designed and engineered in the UK; our B125 range of covers are extremely robust. They are tested to BS EN124 and carry the kitemark symbol. The lids are designed so that they can slide out from the frame which makes opening the manhole easier and there are various options available including bespoke badges and additional locks. Footway covers, or Driveway covers as they are sometimes known, are available in B125 loading and can be supplied as the traditional concrete filled, galvanised steel tray or, as is becoming increasing popular, as a ductile iron/galvanised steel hybrid which consists of a steel frame and ductile iron lid. As with the carriageway covers, the footway telecom covers are available with bespoke badges, locking and additional security features. The size range is extensive and varies from the carriageway range with most sizes being based on historic BT chamber sizes and we have listed the most common sizes below. Our technical sales team are always on hand to guide you with your selection so please do not hesitate to get in touch. Available as concrete infill, ductile iron/steel hybrid or composite.